Imagine waking up one day and being forced to flee the home that you’re currently living in. Leaving behind everything that’s true and dear, you’re forced to relocate to a country where you don’t know anyone or anything. And you’re expected to rebuild your life from scratch with little to no resources. Currently there are over 150,000 refugees in Malaysia that have to deal with this reality on a daily basis. Given their refugee status, their past work experience is usually not recognized and that is if they are given any chance to work at all. Hence a majority of them end up falling victim to the vicious cycle of poverty. 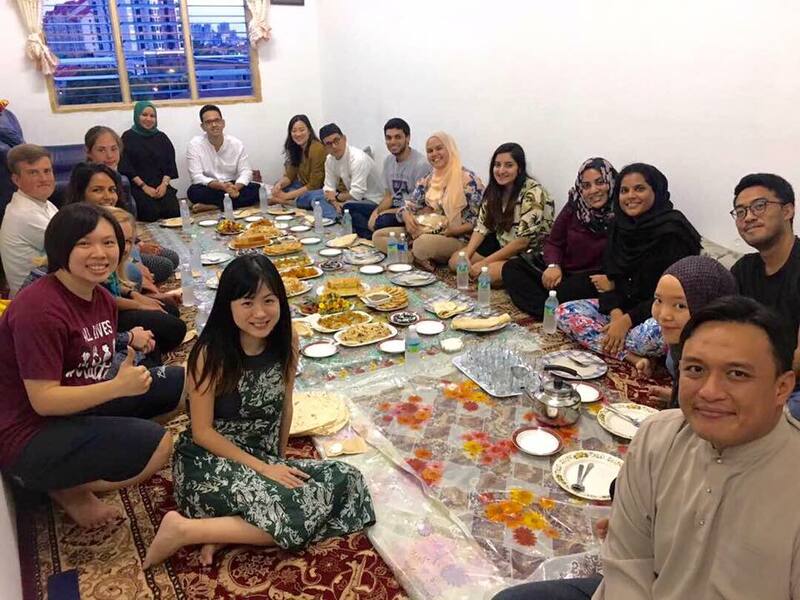 Kim Lim, Swee Lin, and Suzanne Ling were able to better understand the challenges and issues faced by these marginalised communities while working on awareness and fundraising events for the aid of refugees. While doing so Kim came up with a novel idea to help such families earn an income through one of the most basic of human needs – food. As such she founded The Picha Project along with Swee and Suzanne. 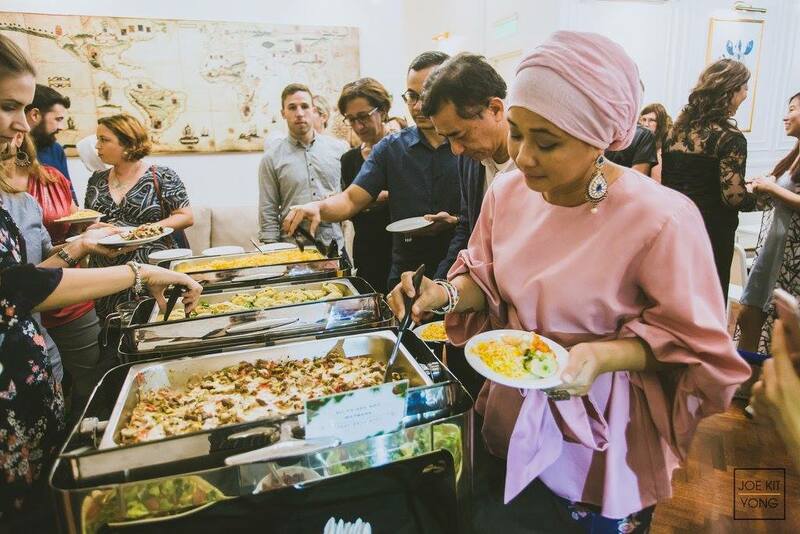 The Picha Project is a social enterprise that empowers marginalised communities in Malaysia through a sustainable food catering and delivery business. 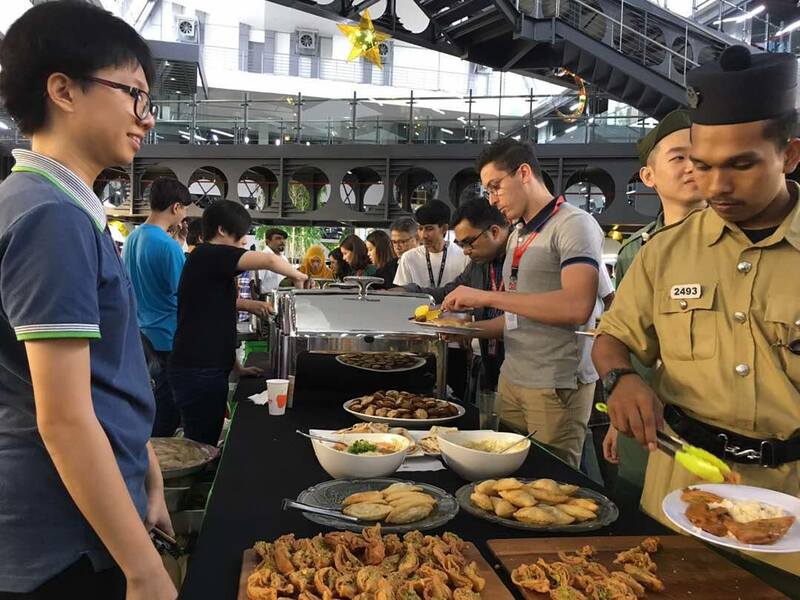 They created a platform where refugee families can use their cooking skills to cook food, which the platform then provides as catering services to to the public. Thus, earning the refugee families a sustainable source of income. Rather than just handing out donations or just doing “business” with the families, The Picha Project goes a step further to ensure that the families are empowered through each meal sold. Families are included in determining the selling price of each meal, as well as the financial distribution of the revenues. And according to their website 50% of the revenues goes towards the families themselves. The Picha Project also ensures that they provide their clients and customers with a brief background and a story of the family that took time to prepare their meals. The Picha Project has only been operational for 18 months with just 3 co-founders and 2-3 interns. Since September 2017, they’ve grown to 7 full-timers, 2 part-timers & 1 intern. 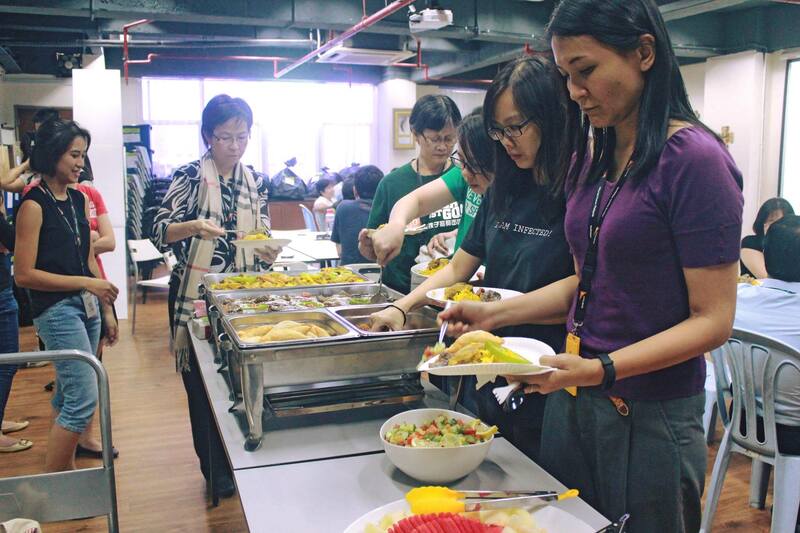 Since their inception, they’ve worked with and fed the likes of World Bank, Maybank, UNICEF, and many more. They’ve managed to create new revenue streams in the form of open houses, on-shelf products, and CSR management. 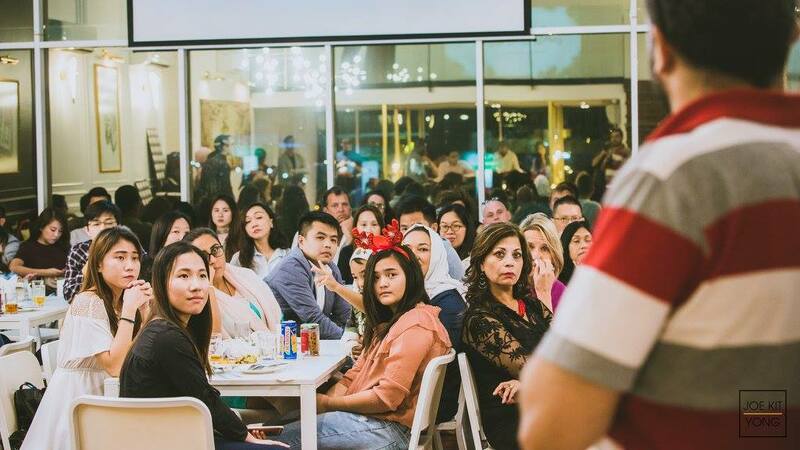 Within this short period of time, they have been inducted into the AirAsia Foundation and they’ve also managed to score the Impact Driven Enterprise Accreditation from MaGIC. “We hustle really hard because we know that we are not just working for ourselves or to add more money into our own bank account, but we are working so that more families can be impacted. The more sales we get, the more families we can empower,” Kim said. In the coming year, Kim and her team will be working towards expanding their operations even further and to impact more refugee families through the The Picha Project. While they continue to pursue this goal, they’ll also be focusing on improving their back-end system to handle inefficiencies and to also expand their current revenue streams more aggressively. 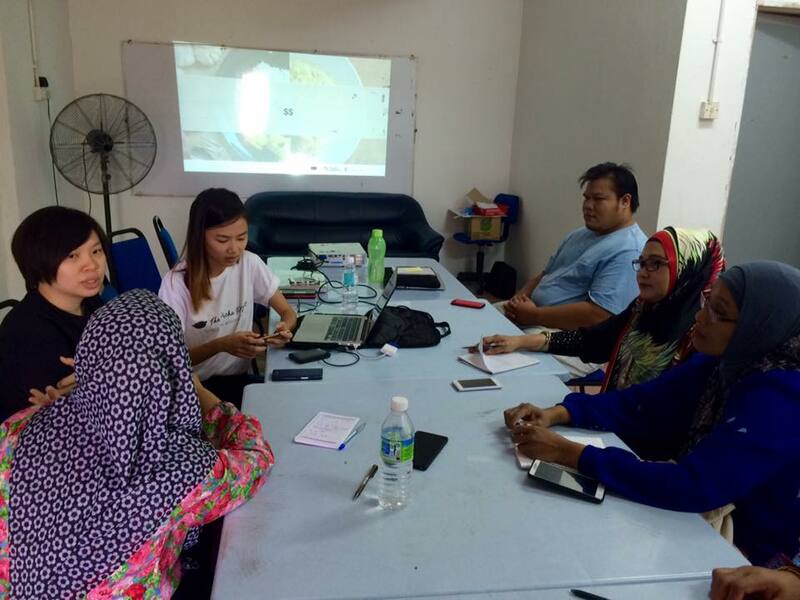 At the end of the day however, there needs to be a collaborative effort between government bodies and social enterprises like The Picha Project in order to truly have a positive impact on the lives of over 150,000 refugees in Malaysia. But trying to have a collective impact has its own fair share of issues. Sharing measurable and aligned goals, and working towards them with key partners can be quite challenging. However this is a challenge that The Picha Project is looking forward to tackle head on. “We learn to try things fast, fail fast and get up fast. Picha has taught us to embrace failure and not to fear it. We also learn that in order to make an SE work, we must understand the community that we are working with,” Kim added.